Join us for an amazing adventure this summer as we explore the beauty of the world around us and learn about Jesus. God created the land and animals that live all around the world. He also created His son Jesus Christ, who loves us and saves us from our sins. Come learn about Jesus’s life and the world around us. The fun begins on Monday, June 24th through Friday, June 29th from 9:30 am to 11:30 am. Preschool classes for children ages 3 years to Pre-K will be tailored to their learning styles. The preschool children will meet in the Preschool area and begin the fun for the day. Not only will they hear the Bible story, but they will act it out in play. There will be snacks, crafts, and fun songs each day all geared towards their ages and abilities. Children in Kindergarten through 5th grade will experience Vacation Bible School through interactive music and mission, Bible stories, games, crafts, and more. The kids begin the morning with group time and then will follow their safari guide through the adventures of the wild learning about Jesus’ life along the way. 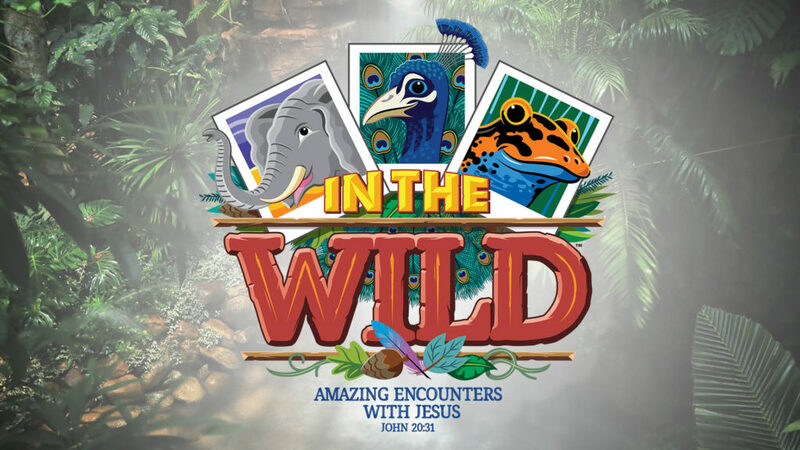 We hope that your family will choose to experience encounters with Jesus at First Baptist Church of Marion’s Vacation Bible School – In the Wild. On-line registrations coming soon. Be a part of the Vacation Bible School Team and sign up today. This year’s VBS is going to be a little different than in years past. 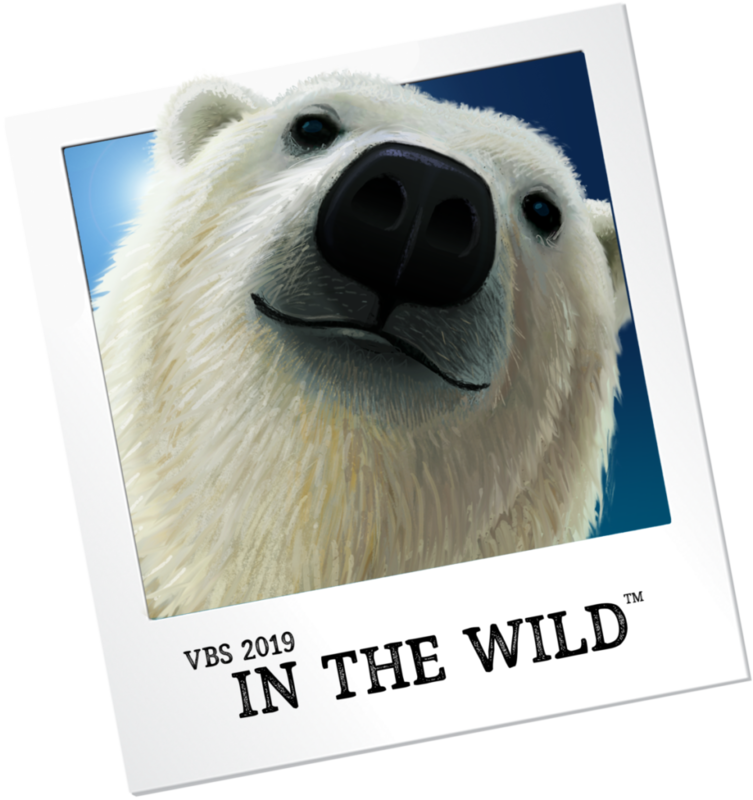 We will have TWO VBS programs happening at one time. There is a Preschool Vacation Bible School and a School Age Vacation Bible School. Think about how you might plug in. 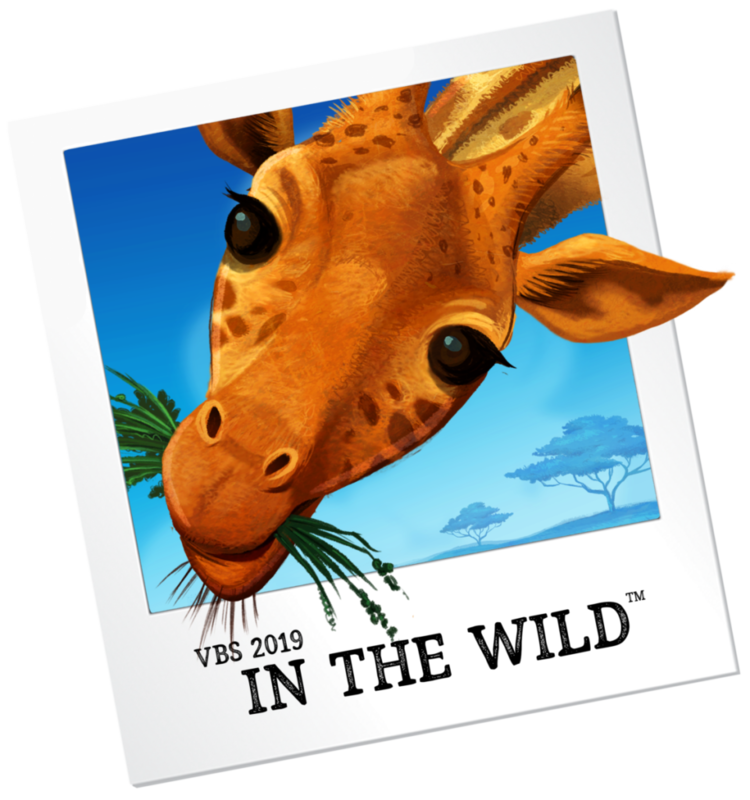 Vacation Bible School begins on Monday, 6/24 – Friday, 6/29 from 9:30 am to 11: 30 am. Want to be a Safari Guide? How about helping with the school-age Bible Story? Feeling a bit crafty? Like to paint and set up scenery? How about preparing snacks for those children and leaders braving the wild? Don’t forget we will need folks to teach our smallest of VBS attendees, our volunteer’s babies and toddlers. See Christi if you would like to help or have questions.